Our mission : To deliver your jobs, and your brand, to today’s connected world. The team at Careers.Global decided to take the challenge of democratising the international recruitment landscape! Following extensive industry consultation, we gathered a team of passionate web developers and, 18 months of development later, we finally had the perfect technology behind Careers.Global. With a large investment on technology rather than the commercial dimension, we were able to create the service that our clients were longing for. We didn't just create a global career portal, we created an all-in-one solution that integrates with social media platforms, ensuring your jobs and your brand, are seen by more people, in more locations, than was possible before. By concentrating on niche professional fields and industry sectors, we are able to focus your brand and deliver your jobs to the right audience on a global basis. For more information about how we work, click here. Our Goal : To provide low cost access to global recruitment advertising and corporate branding. Careers.Global is an excellent solution for companies and organisations, large and small, to reach out to the global pool of graduates and highly skilled professionals. Born from the need to effectively address the increasing global mobility amongst highly sought after professions, Careers.Global is designed to provide a suite of tools that empowers you to do what was previously reserved for large multinationals with seemingly bottomless marketing budgets. Our first generation site catering to medical and healthcare professionals was launched to the public in August 2013, with our second generation site debuting in March 2015. Careers.Global now covers many industry sectors and professions in demand on a global basis. Careers.Global has registered job seekers in practically every country in the world; all seeking to explore opportunities to further their careers, their lifestyle and more. At Careers.Global, users are the center of attention. So much so that they are the inspiration for Careers.Global! Nick Hays, then CEO of multinational recruitment agency Latitudes Group International, came to the realisation that gaining access to markets and cost were the greatest barriers to recruitment, with some clients unnecessarily paying for expensive and complex services, and many others were simply discouraged from even trying international markets. job seekers could finally look outside the geographic “silo” mentality of most job boards, efficiently viewing opportunities relevant to their professional qualifications and experience on a global basis! employers, corporations and recruitment agencies could use just one solution to advertise all their positions, no matter where they may be. 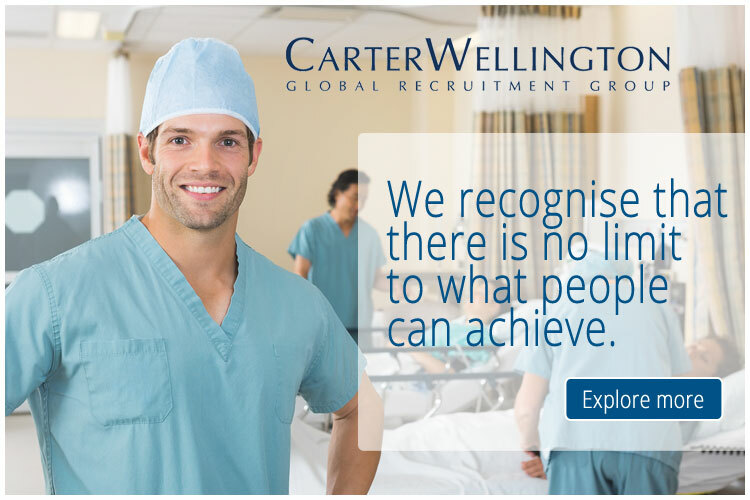 Since its launch, globalmedicalcareers.com became medical.careers.global to further reflect the nature of what we offer. This success has driven us to build and improve the entire Careers.Global suite of career portals, now including more industry sectors. We continue to improve our interface to make it more intuitive and we continuously optimise every aspect of our site to cater for our increasingly large audience. We are always at your service, always listening to our users and developing features that you need. If you have a suggestion then please contact us.